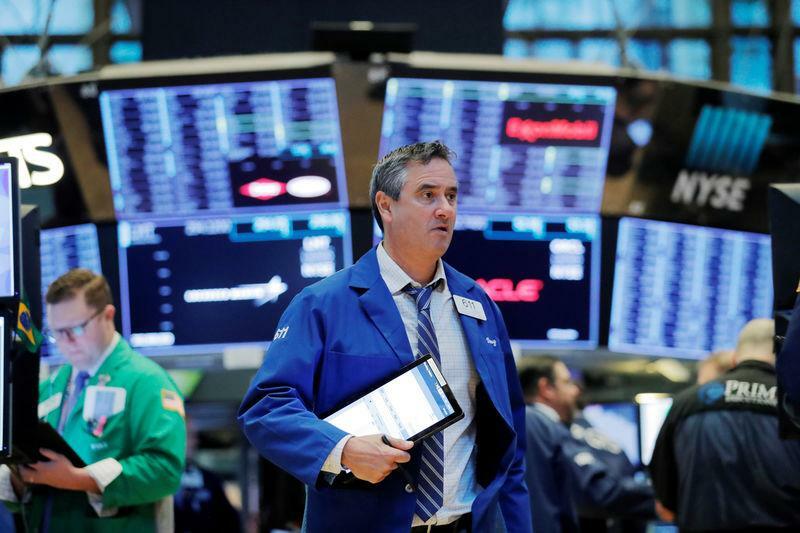 Still, while they tallied solid gains, Wall Street's main indexes finished below their session highs as investors continued to grapple with the outlook for the economy. "The market in general has battled this idea of whether there is a global slowdown occurring, and more specifically, whether it is going to impact the U.S.," said Rick Meckler, partner at Cherry Lane Investments in New Vernon, New Jersey. 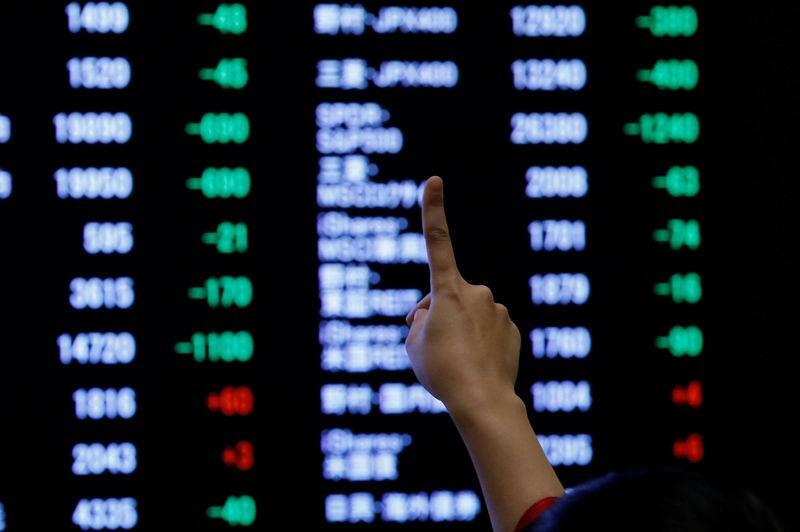 MSCI's gauge of stocks across the globe gained 0.67 percent, following a two-day losing streak. 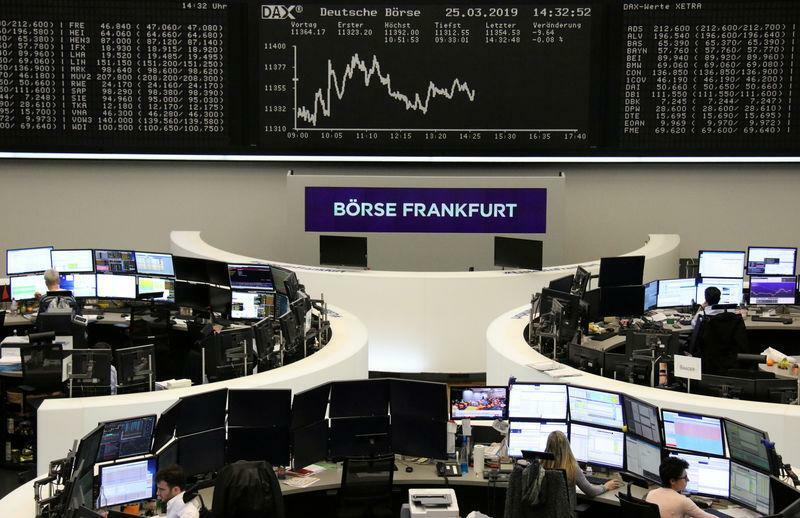 The pan-European STOXX 600 index rose 0.77 percent, after four sessions of losses, boosted by healthcare stocks and on indications that UK Prime Minister Theresa May's deal to exit the European Union could gain some support. "Anything that can be perceived as lowering the 'hard Brexit' risk would reduce the probability of one the major downside risks to the global economic outlook," said Kallum Pickering, senior economist at Berenberg. Germany's 10-year bond yield remained near 2-1/2-year lows at below zero percent. Oil rose as attention centred on geopolitical factors tightening supplies that are leading to falling exports from Venezuela and declining U.S. inventories.